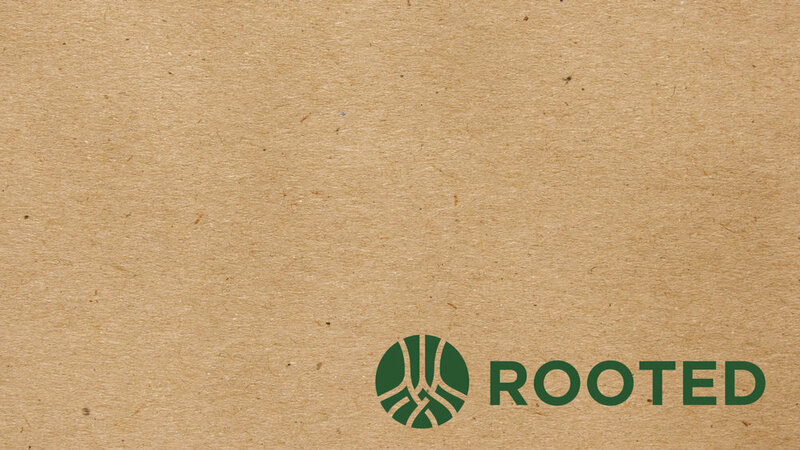 Rooted is coming this Fall! experience life through community, authenticity and generosity. Current Community Groups will be doing Rooted from September – November. If you are currently attending a CG, we ask that you please register for Rooted, so we can accurately place everyone in a group. There will also be a Rooted Group for High School Students! If you are a parent, there is a place to register your student to be placed in that group.